Our research is focused on development and application of computational methods and tools for the analysis of molecular biology data. The traditional focus of the group is on methods for the discovery of recurring patterns and unexpected correlations that may be of biological significance – having developed methods for the automatic discovery of patterns in sequences, protein structures, regulatory motifs, and gene expression data. Current research includes analysis of metagenomic data, integrative bioinformatics, analysis of cancer gene expression data, and sea lice genomics. 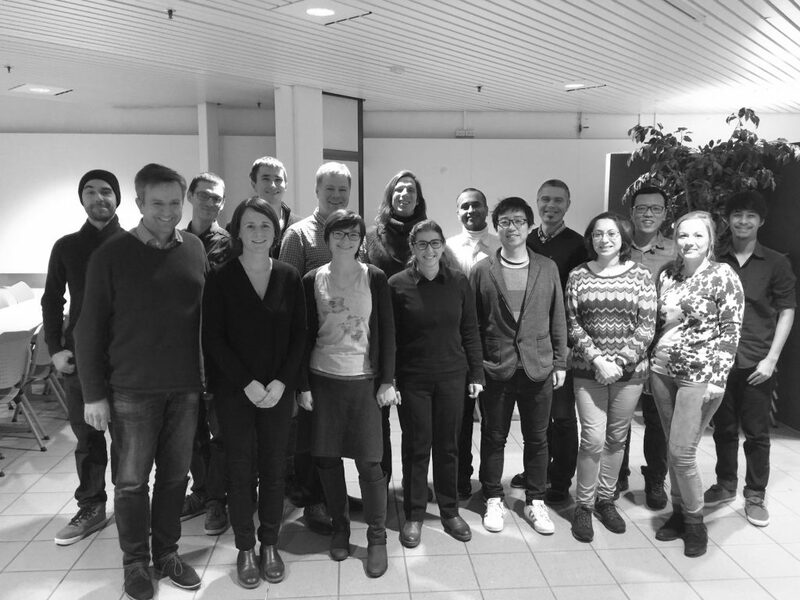 We are also heading the Norwegian Elixir Node, the Norwegian bioinformatics Platform and the NORBIS National research school in bioinformatics, biostatistics, and systems biology.